There’s nothing quite like a simple pasta recipe during the weekdays to make life a little easier. 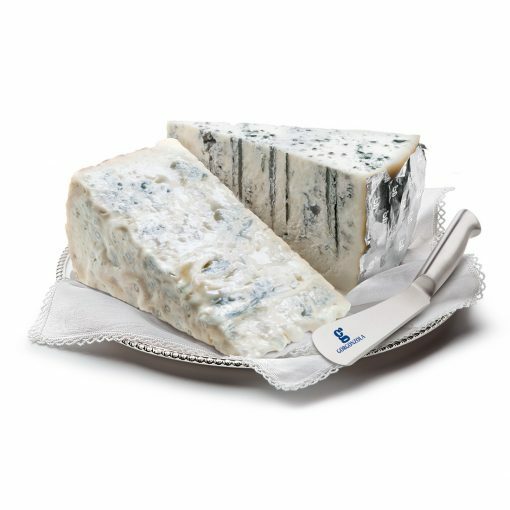 And so, this week, we’re sharing a simple pasta recipe for lovers of cheese: Gorgonzola Piccante to be exact. Combining punchy Gorgonzola with creamy Fontina, topped with crunchy pistachios, this is a hearty dinner for those on the go. Just follow our simple recipe below for a creamy, cheesy feast! Step 1. Cook the pasta according to the directions on the packet. In the meantime, remove the crust from the cheeses and cut the pieces into small squares. Step 2. 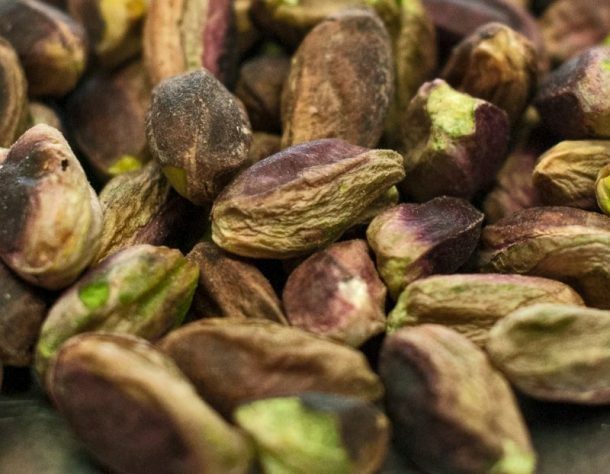 Blend the pistachios in a food processor. Step 3. Place the Gorgonzola piccante and the Fontina in a pan with the cream and half of the pistachios. Cook on a low heat for 5 minutes. Step 4. Drain the pasta and mix with the cheese sauce. Sprinkle with Parmesan and the remaining pistachios. Garnish with parsley if using. Explore our Italian food shop to pick up more delicious Italian treats, including Italian cheese, chocolate, pasta and wines! Looking for more pasta recipes? Take a look at our recipe for Artichoke Leaf Pasta With Leek ‘Carbonara’ or, alterntatively, if you’re looking for another Gorgonzola recipe, take a look at our recipe for Paccheri Pasta with Roasted Pumpkin and Gorgonzola.